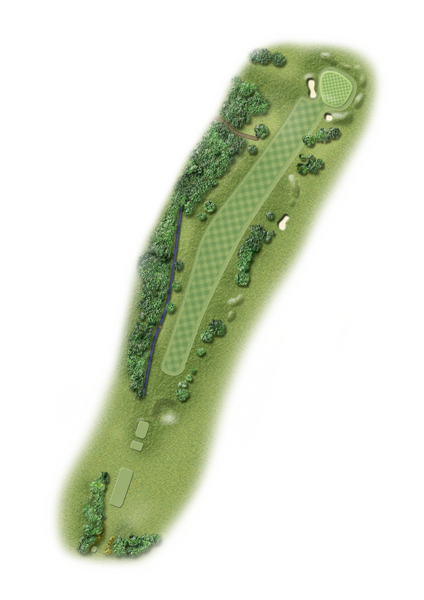 A narrow tee shot on this hole which can see the big hitters run out of fairway if the correct line isn’t taken. Clubbing is crucial for your second shot as the green looks closer than it actually is. Bunkers at the front of this green will catch any shots coming up short.